Born in Australia. Graduated from University of Queensland with a Bachelor of Dental Sciences and a Bachelor of Economics. Practiced General Dentistry for 5 years in both in Australia and the United Kingdom. Graduate from Baylor College of Dentistry in 1996-97 with a Certificate of Advanced Specialty Training in Endodontics and Master of Science Oral Biology. He was on the full time graduate faculty and assistance director of the graduate endodontic program at Baylor from 1996-2001. Currently is in fulltime endodontic practice in Plano Texas and adjunct faculty at Texas A&M Baylor College of Dentistry. In 2013 he completed a Master in Fine Arts at University of Texas at Dallas. Past-President of the DFW Metroplex Endodontic Society. 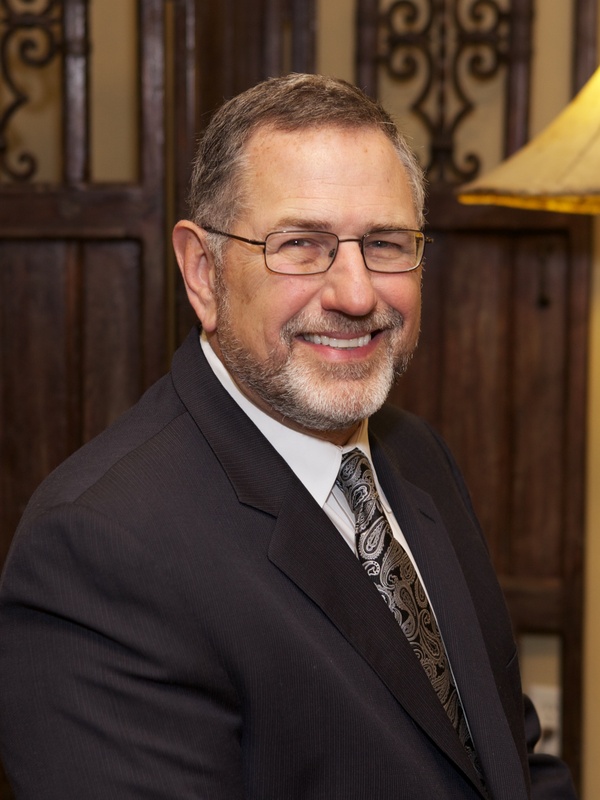 Dr. Joel C. Small received his DDS (Doctor of Dental Surgery) in 1976 from the University of Texas Dental Branch, Houston, Texas. He then continued with a two year residency in endodontics while serving as an assistant clinical professor. He is a fellow of the International College of Dentists. He received his Masters in Business Administration (MBA) with an emphasis in healthcare management from Texas Tech University. He also received his certification as an executive and professional coaching through the Jindal School of Management at the University of Texas at Dallas. 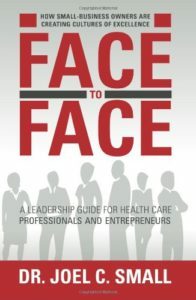 He is the author of Face to Face: A Leadership Guide for Healthcare Professionals and Entrepreneurs. Born in Dublin, Ireland. Graduated from Trinity College Dublin and practiced General Dentistry for 8 years in London, England. Attended the Institute of Dental Surgery, Eastman Dental Hospital in 1998-1999. Was awarded a Masters in Restorative Dentistry from the University of London. 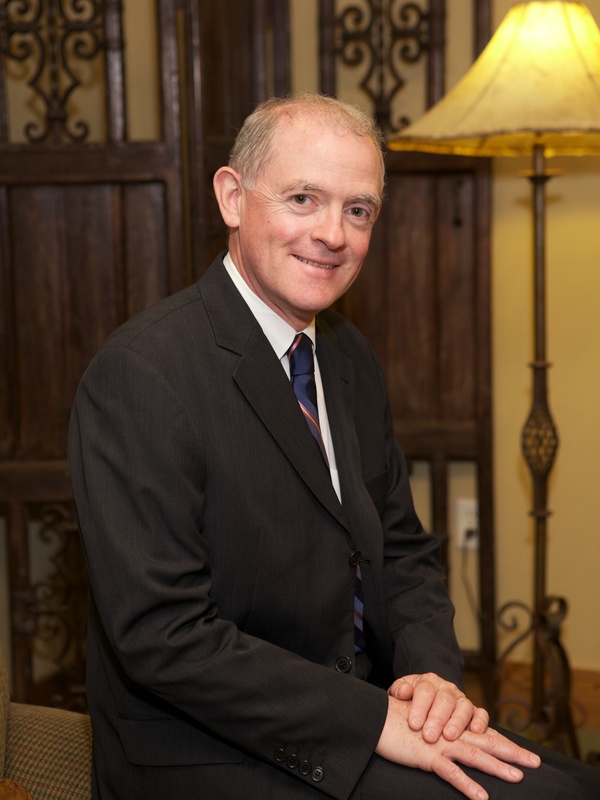 Continued to work in General Dental Practice and was a Faculty member at The Institute of Dental Surgery, Eastman Dental Hospital until he moved to Dallas in 1995. Graduated from Baylor College of Dentistry in 1998 with a Certificate of Advanced Specialty Training in Endodontics and Master of Science in Oral Biology. He was on the fulltime graduate faculty and Interim director of the graduate endodontic program at Baylor from 2001-2005. Currently is in full time endodontic practice in Plano Texas and adjunct faculty at Texas A&M Baylor College of Dentistry. In his free time Dr Regan likes to cook, read, exercise and he is an amateur photographer. He is married to Deborah who in the Director of Undergraduate Periodontics at Baylor College of Dentistry. They have two sons Conor 23 and Killian 21. The family dog is Luci who is an eight year old Yellow Labrador. Dr. Esther Tam received a Bachelor of Science in Cell Biology and Genetics in 1999 from the University of British Columbia. 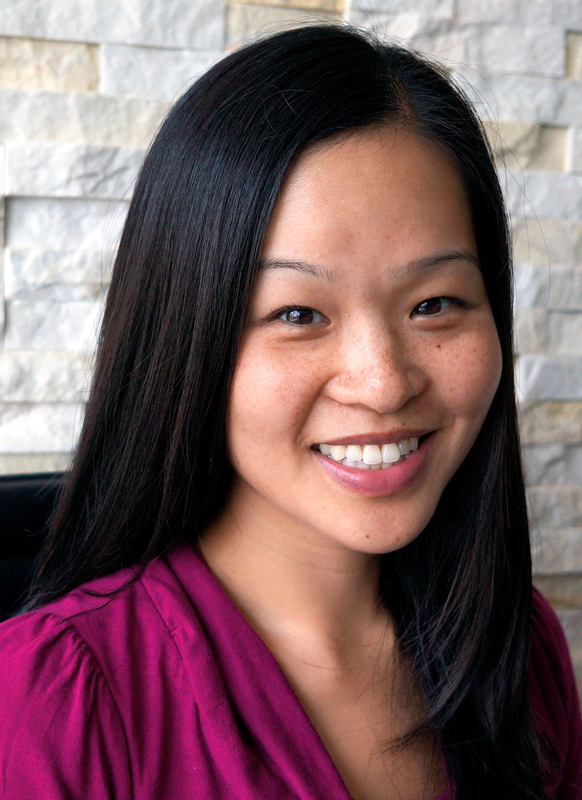 In 2003, Dr. Tam received her DMD at the Boston University Henry M. Goldman School of Dentistry, from which she also earned a Master of Science in Dentistry and Certificate of Advanced Graduate Study in Endodontics in 2006. Dr. Tam previously practiced in Boston and Vancouver, Canada. She was the Undergraduate Director of Endodontics at the University of British Columbia Faculty of Dentistry from 2010-2013. She is currently a Clinical Assistant Professor at the Texas A&M University Baylor College of Dentistry and teaches part-time in the Department of Endodontics. She is a published author in the Journal of Endodontics and active in giving lectures locally and abroad. Dr. Tam is a member of the American Association of Endodontists, American Dental Association, Texas Dental Association, Dallas County Dental Society, and Greater DFW Endodontic Society. She is also a Fellow of the Royal College of Dentists of Canada. Dr. Tam is married to her husband, Kenny, and they have a son named Zachary. She enjoys yoga, running, cooking, traveling, and singing. Dr. Antonio Berto’s completed his dental training in Madrid, Spain, where he received a Bachelor of Dental Surgery (B.D.S.) degree in 2005. Previously, from 2003 through 2006, he attended Dr. Maria del Carmen Navarro (Odontopediatric dentist) and Rafael Miñana (Endodontist) private practice, in Madrid Spain, for Clinical Observation and Assistance. After he practiced general dentistry for one year, his mentor, Dr. Rafael Miñana, one of the founders of the Spanish Association of Endodontics, realized how passionate Dr. Berto was about Endodontics, and encouraged him to continue his education in endodontics in the United States. 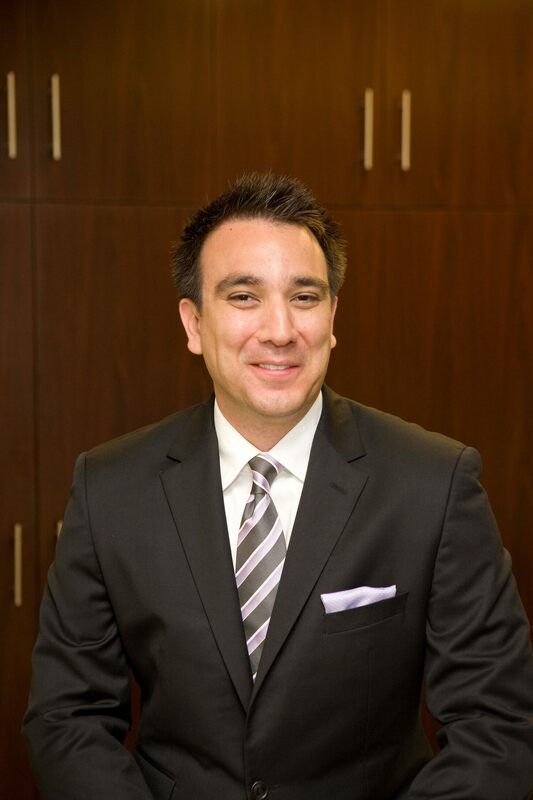 In 2006 Dr. Berto became a Fellow in the Department of Endodontics Texas A&M Health Science Center – Baylor College of Dentistry. 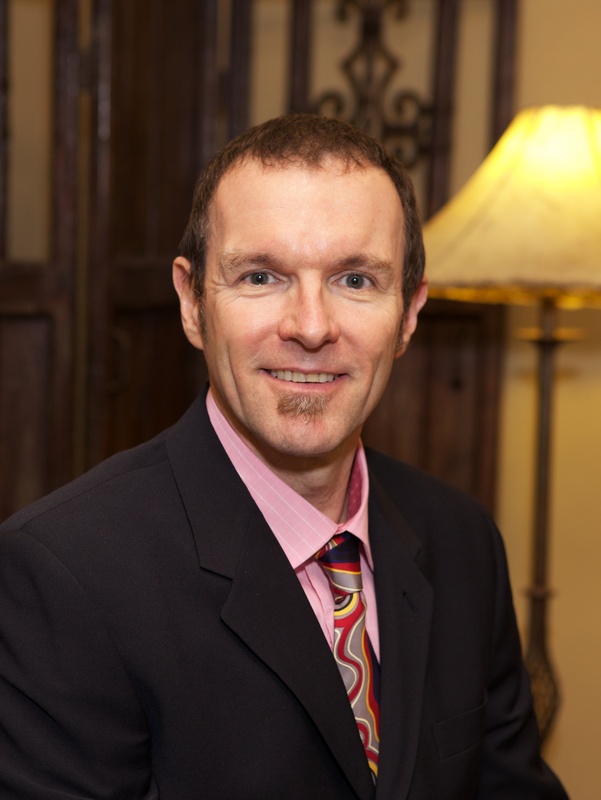 He continued his studies at BCD and in 2009 he was awarded a Certificate in Endodontics. His research on Physical and Chemical Properties of New-generation Endodontic Materials received a grant from the American Association of Endodontics and was presented in Orlando at the Annual meeting of the American Association of Endodontics and also in the DFW Metroplex Endodontic Society. Dr. Berto’s research was published in the Journal of Endodontics, published by the American Association of Endodontics. He also authored multiple articles in professional journals and publications, and has lecture both nationally and internationally. His research interest is in the area of anatomy of root canal system, dental traumatology and dental and pulp regeneration. 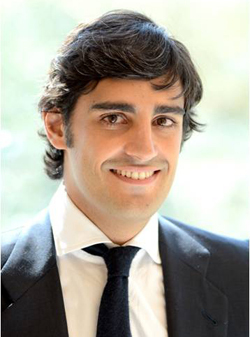 Dr. Berto has won multiple international awards, the most recent ones the Rodriguez Carvajal for the best clinical case published in the Spanish Association of Endodontics official Journal in 2013, and in 2014 he was awarded the first place on Gutta-core Challenge, for the best clinical case. In 2010 he became Assistant Professor at the Department of Endodontics. He also teaches at the AEGD department where he is responsible for the Endodontic section. Dr. Berto is married and in his free time he enjoys spending time with his wife and watching all types of sports, soccer being his favorite. Dr. Berto is married to Michelle and has a son Antonio and a daughter Ana.